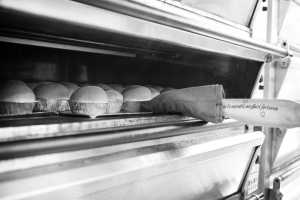 Rink Bakery, based in the Rossendale Valley, specialises in bringing speciality breads to the restaurant trade. 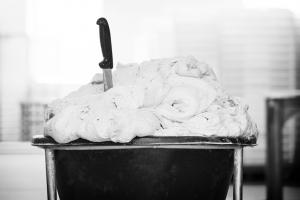 Rink Bakery has four generations of baking excellence. It all began in a with one local bakery on Newport Street in Bolton. 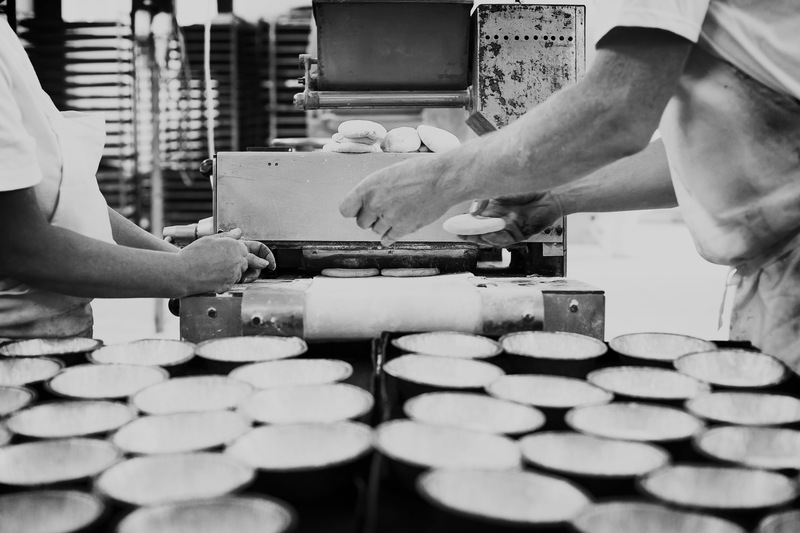 Since then we have grown into one of the UK’s best wholesale bakeries. 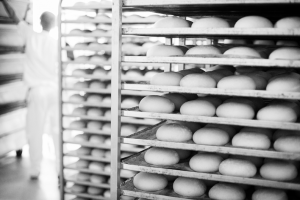 All this experience means we know how to bring the taste of the local bakery to the wholesale market. We never cut corners. 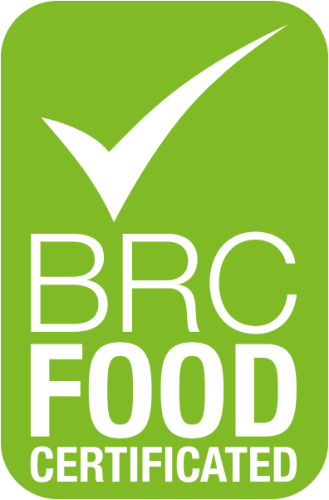 As a result our bread is made with only the finest ingredients from accredited suppliers. We have a large portfolio of products which is constantly growing and are always looking for new challenges. Therefore please get in touch if you require a product made to an exact specification. We’ll be happy to work with you to create something truly unique. Everything we do is for the love of baking.